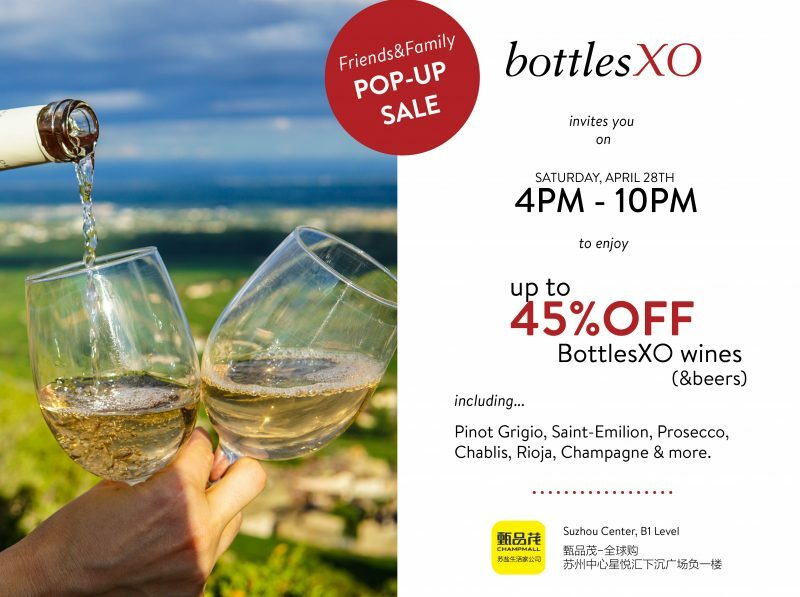 Join us in Suzhou this weekend to enjoy our wines at a BottlesXO Friends & Family Pop Up Sale! We’ll be spending the afternoon of Saturday, 28th April at Suzhou Center. Come and find us to enjoy up to 45% OFF BottlesXO wines and beers from countries like Spain, France, Italy and more. Get a taste of our imported wines, beers and spirits delivered to wherever you are in Suzhou. 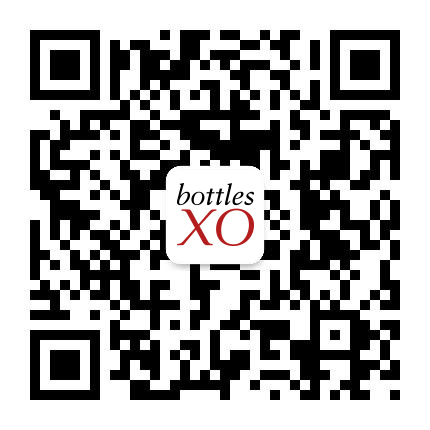 Click here to download the BottlesXO delivery app.